When you think about these soil types, whose hearts, in general, are most represented by thorny, rocky, and parched ground—the hearts of adults or the hearts of children? The obvious answer is adults. When you consider the good ground—rich, healthy soil in the perfect condition to receive seed—in general, whose heart does it most represent: the heart of adults or the hearts of children? Understanding there will always be people of all ages whose hearts are hungry and ready to receive Truth and Life, in general, the good ground represents the hearts of children. For the most part, their hearts are not thorny, rocky, or parched. 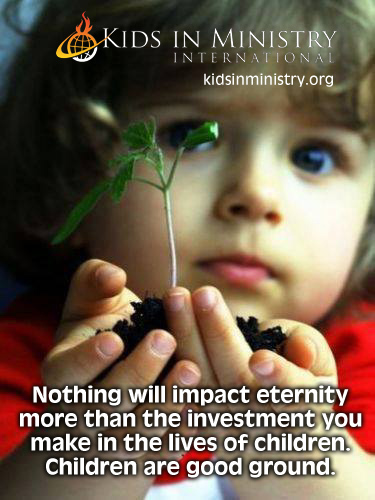 He’s saying that the seed of God’s word planted in the heart of a child will produce abundantly! We cannot ignore this truth! When taught in age appropriate ways, children can handle to deep things of God’s word and it will produce 30, 60, 100 fold in their lives. Get them off the cycle of continual pabulum of cute Bible Stories alone, and teach them the meat so they can produce much for the kingdom of God. Which business would be the most logical place to invest? The obvious is Business #3. They why does the Church spend most of their time, money, energy, and resources (well over 85%) investing in adults, and only 15% of the average church budget investing in children and teens combined? 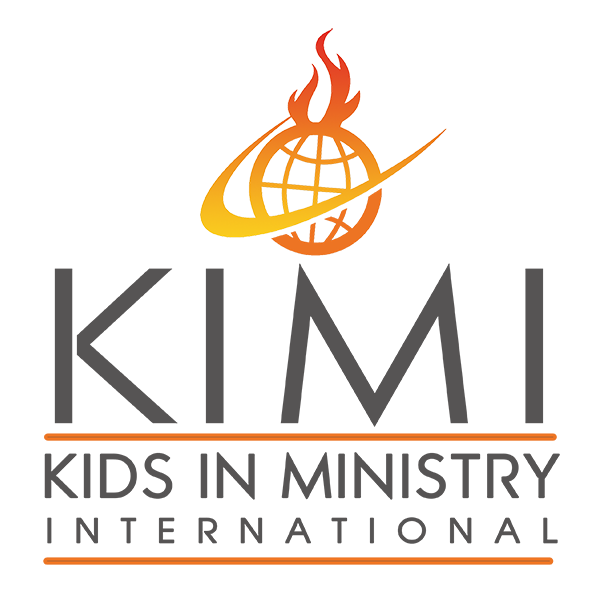 Additional studies show that children who get saved are 80% committed to Christianity as adults compared to those who get saved later in life. Kids in Pakistan Are Hearing God’s Voice!